A hunebed, near the village Borger. 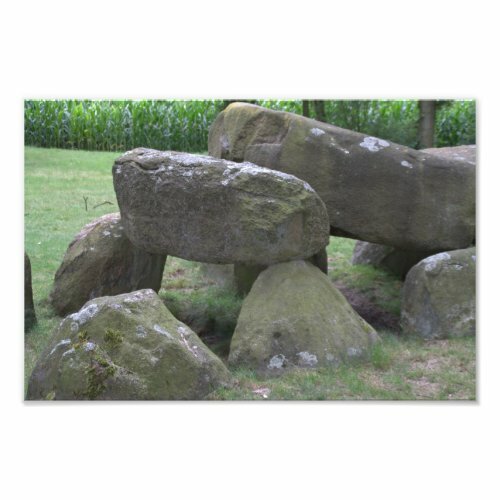 A hunebed is a megalithic grave monument. There are many of them in and around Drenthe, but none in the rest of the country. They are around 4000 years old.